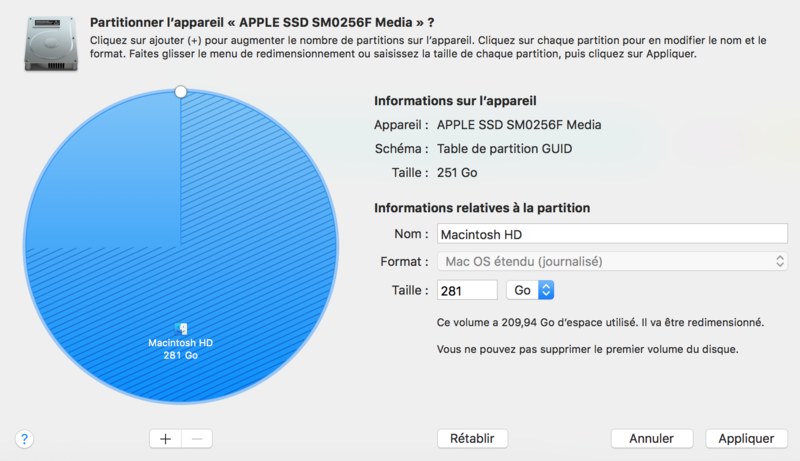 I have a Mac with a 250Go SSD. I used to have a Windows partition, but as I had no longer any use for it I wanted to free up its space. My error was here : instead of using BootCamp helper to delete my Windows partition, I deleted the space in the Disk Utility app. Since I can't find the volumes in my diskutil list, I can't force the unmount on them. How to retrieve this space ? 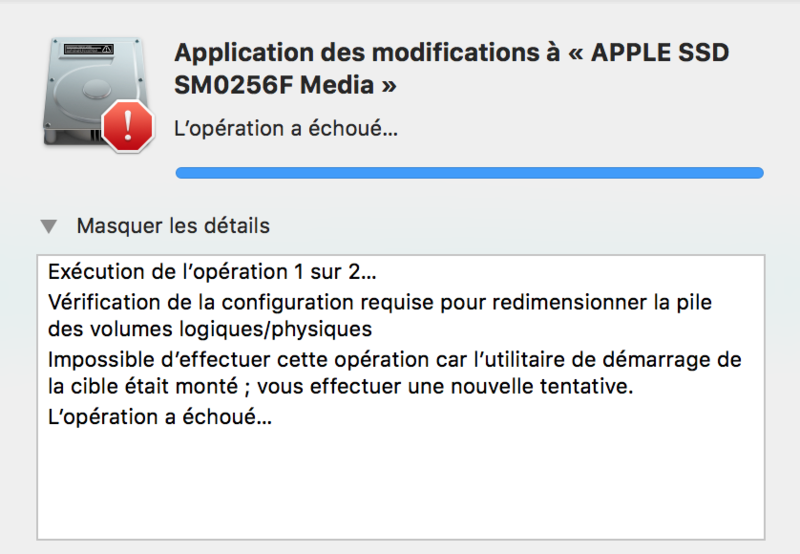 Do you have something like in the screenshot in your Disk Utility app?